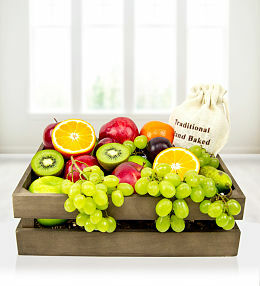 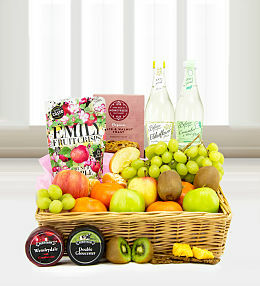 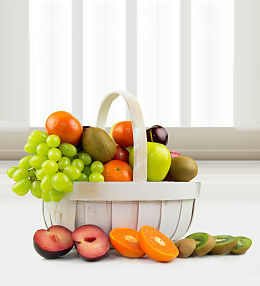 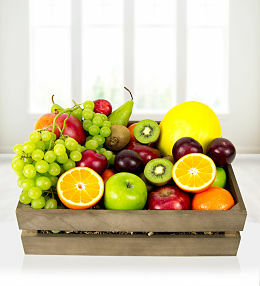 Just like flowers, fruit hampers and fruit baskets are a great way of sending messages of love, support and celebration. 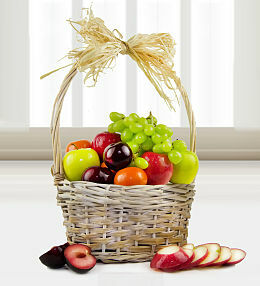 Our fruit basket arrangements at Prestige Flowers are as colourful as a bright bouquet, as well as a healthy treat for the lucky recipient. 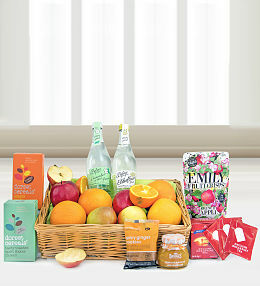 Choose from various combinations of different fruits, fruit juice, tea and other tasty snacks. 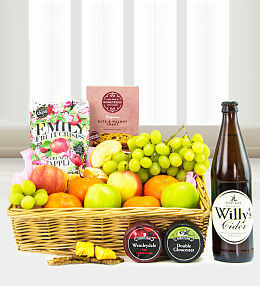 No matter which one you pick, our fruit baskets and hampers will be put together and delivered with care by our professional team. 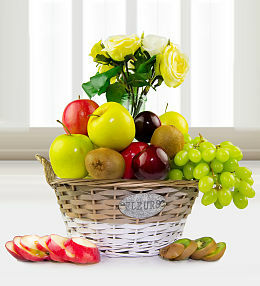 Send a fruit basket along with your fresh flower delivery for a gift that will be as pleasing to the eye as it is to the taste buds. 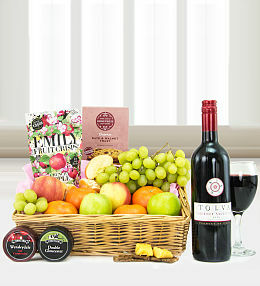 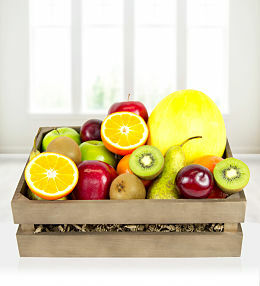 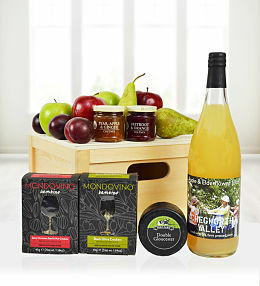 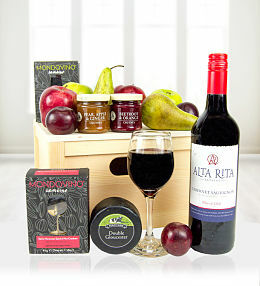 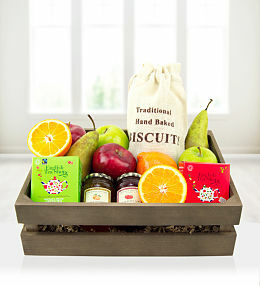 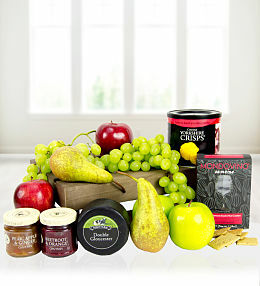 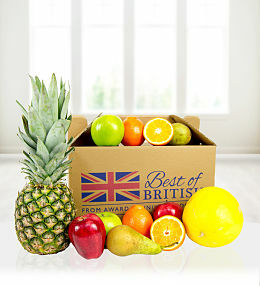 Our delicious fruit hampers and fruit baskets are a great way of sending messages of love, support and celebration.